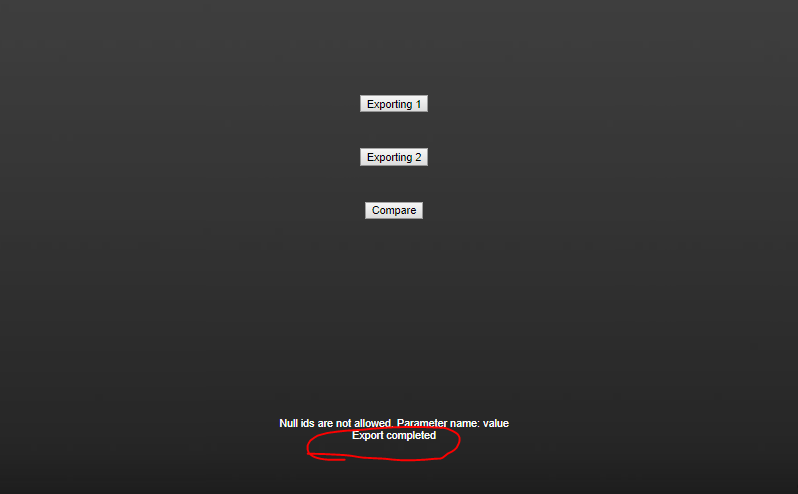 Recently I’m trying to export content from Sitecore with Sitecore PowerShell Module. If you have never used this module before, you can read the documents here. I created a PowerShell script in Sitecore, and everything is working smoothly and fine, until I created a admin page for calling the scripts programmatically. The scripts were triggered, however the file was not generated. At very beginning I thought it was caused by insufficient permission for creating files. So I tried to give everyone read/write permission. Unfortunately, it was still failed with no exceptions. The error message was a bit misleading. 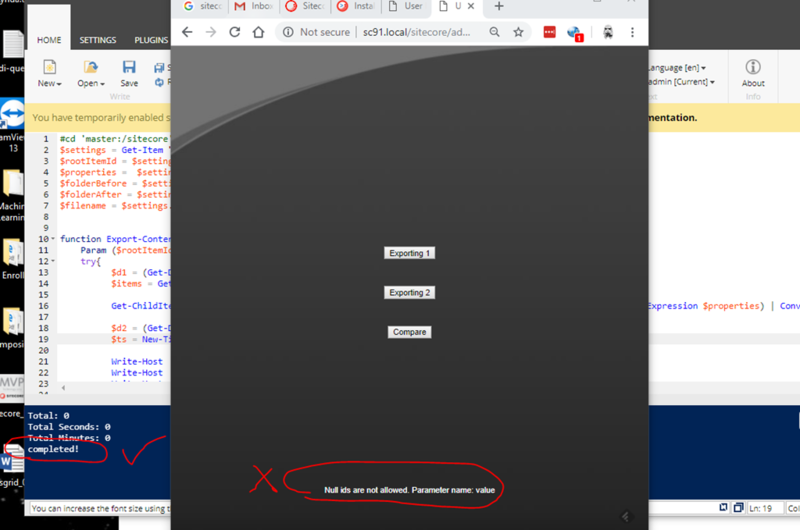 After a few times trial and error , I realized that when the scripts are called from external application, Sitecore PowerShell doesn’t know the context. Thus, I added “Set-Location” for all the scripts, and run “export” again, it started working! I am running on Sitecore CMS 7.2, and Sitecore PowerShell Extensions 3.0. After installing the powershell extension module, Publishing site is always failing. I tried re-install on a vanilla Sitecore instance, but no luck. There is still having the same error. I researched online and found it was caused by script library item, which is an known issue. To walk around. I just need to mark the /Sitecore/System/Module/powershell/Script Library unpublished.